What Are the Atlanta Criminal Defense Lawyer Fees for a DUI in Georgia? For most of our clients facing a DUI in Georgia, the experience of being arrested, hauled off to jail, posting bond and having to suffer various indignities is something they will never risk again. Not knowing what to do, and what NOT to do likely helped assure their arrest. Now, without a driver’s license, facing a decision on an ignition interlock device or taking an administrative license suspension appeal within 30 days, these people must locate and hire a DUI attorney. 3. Never see the inside of a jail cell again. Clients seeking the best criminal law representation want the best DUI lawyer in Atlanta, (or for whatever other part of the state in which they were arrested). Having never gone through an arrest for anything before, their thoughts turn to identifying the best DUI law firm in Georgia, and finding out what the criminal defense fees will cost. Atlanta DUI attorney William C. Head and his law partners have handled thousands of criminal cases statewide, and have a list of over 20 other top Georgia criminal defense lawyers on other cities — large and small — for fighting a DUI in Georgia. What Is the FULL DUI Defense Lawyer Cost for Drunk Driving in a GA DUI? 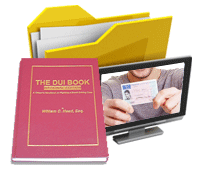 The stumbling block for most people is knowing the full DUI defense cost. 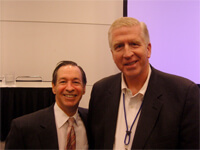 Many DUI attorneys who advertise their legal services quote low legal fees, or “one-price-covers-all” DUI costs. Just like PEOPLE, no two DUI cases are exactly the same. 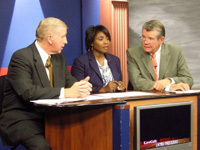 Each case will present different legal evidence (e.g., breath alcohol test results or a DUI refusal, several field sobriety tests and possibly a portable breathalyzer), so no top DUI lawyer can cover all the possibilities for expert witnesses, transcript costs, investigators and expert witnesses for ONE fee. Plus, in DUI accident cases, our DUI law firm can spend 40% more time than non-accident cases, as we try to get car insurance coverage for any injured parties. One of the goals our DUI defense attorneys is to do all that we can — as an Atlanta criminal defense attorney — to protect our clients from a civil judgment that can bankrupt them. Accused citizens with any knowledge of the legal system, know that this one-price-fits-all” sounds “fishy.” They can smell either a “bait-and-switch” scheme, or (even worse) shoddy work from a cheap DUI lawyer. 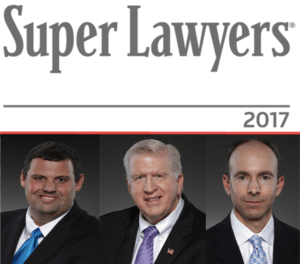 Plus, common sense tells you that all DUI cases are NOT alike, and all DUI lawyers are not similarly experienced or skilled at knowing how to beat a DUI in GA.
Why Not Start with a FREE Case Evaluation from a GA Super Lawyer? 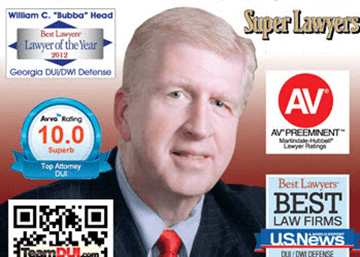 Bubba Head and his two law partners obtain outstanding results for their clients, even in very tough DUI cases, like a 2nd DUI in GA within 5 years. The CALL is FREE. 404-567-5515. The lawyer consultation is FREE. We will speak to you 24 hours a day, to help relieve your stress and worry. 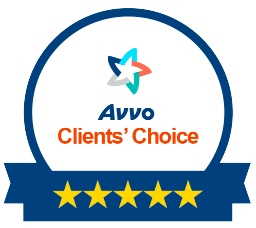 Larry Kohn is one of the top-rated attorneys in Georgia under AVVO attorney reviews, with over 360 client ratings. 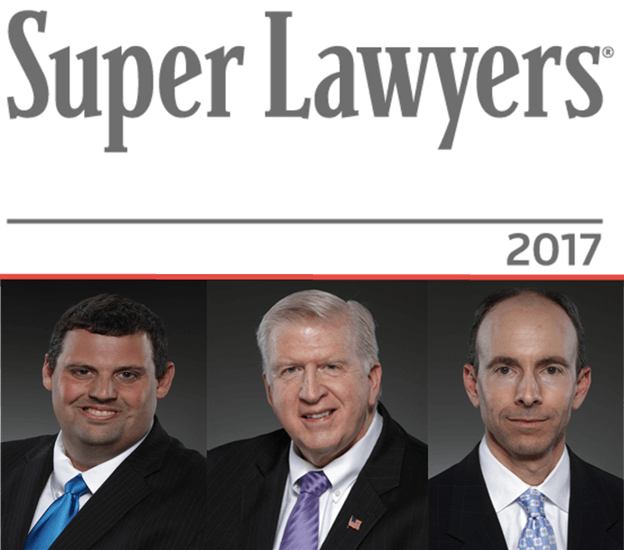 Ex-cop Cory Yager has earned Super Lawyers recognition 6 times (2012-2017) and brings a set of DUI defense attorney trial skills to the table from nearly a decade of making over 1000 DUI arrests in Cobb County, and later in Roswell, GA. 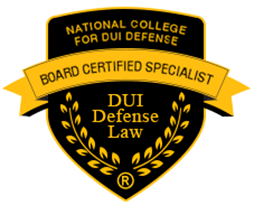 Both partners in Mr. Head’s Atlanta DUI law firm are national drunk driving book authors (like him) and have been recognized by national lawyer ratings services for excellence in the field of criminal defense and DUI defense.